Sports/ Physical Exercises, activities play a very important role in the physical. social, emotional well being & development of a child having special needs. Sensing this need & lack of such centres in the North part of Mumbai, we are glad to announce a new initiative in this area. 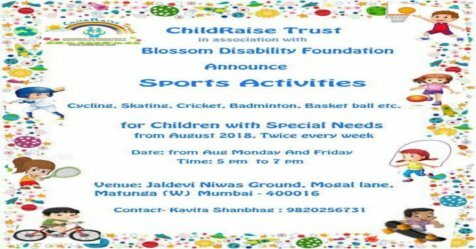 ChildRaise in association with Blossom Disability Foundation will be starting Sports Activities for Children with Special Needs from August on Mondays & Fridays. 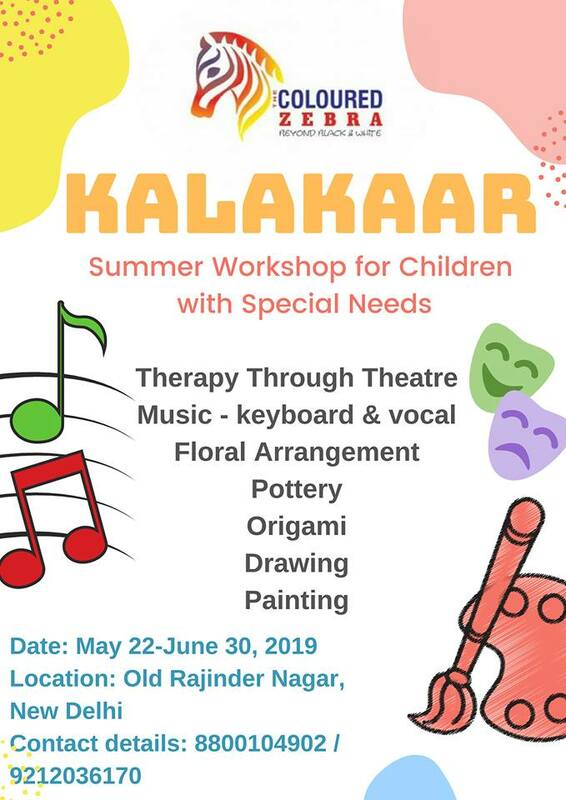 Our first session will be on 3rd August. 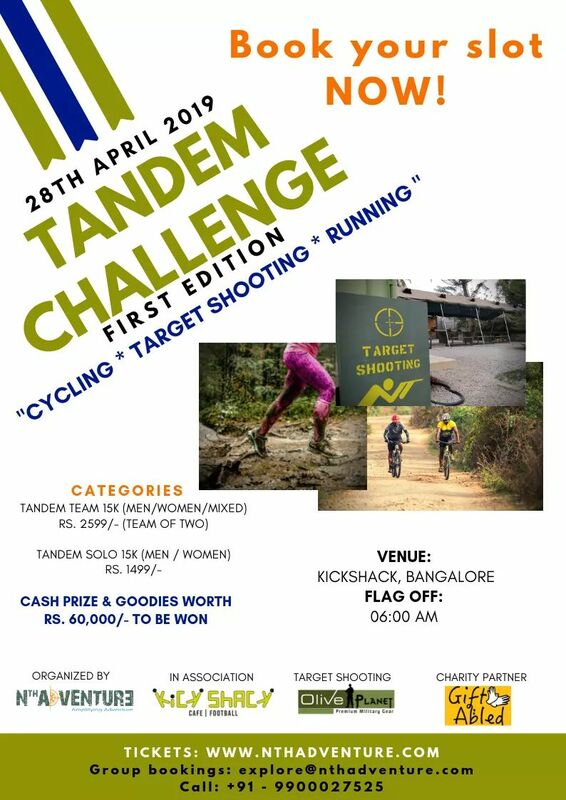 Fee: 3000/- for 8 sessions of two hours each! Sponsorship for underprivileged students.